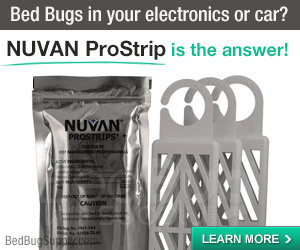 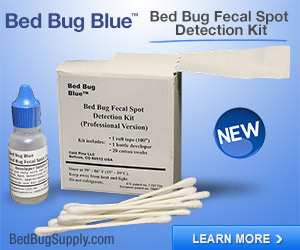 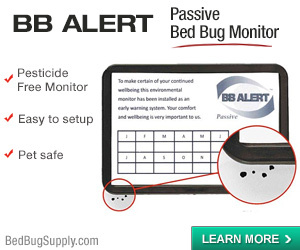 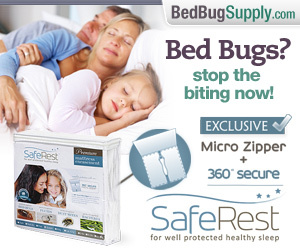 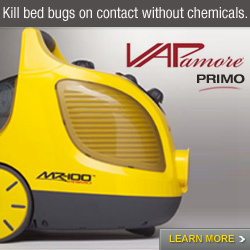 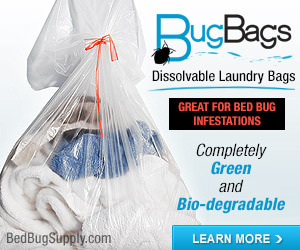 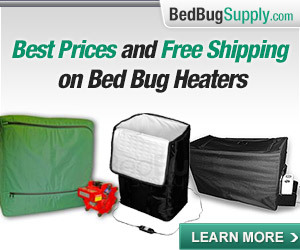 What could be crappier than bed bugs? 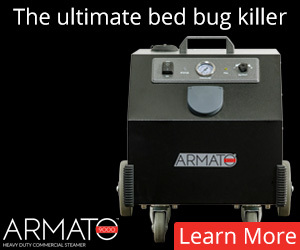 Fixing up a ‘Crappy Apartment’ — amNY.com amNY has a series called “Fixing up a ‘Crappy Apartment.’” Perhaps a bedbugger will get in touch, though our problem is both too complex and too simple to make a good fix-em-up story. 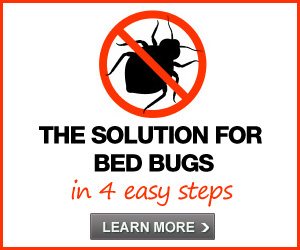 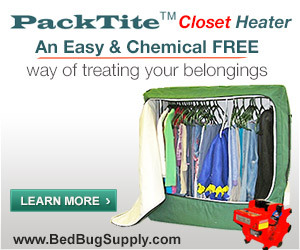 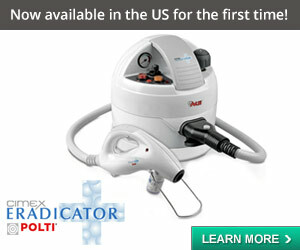 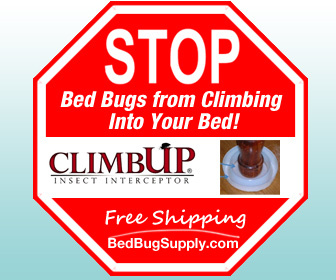 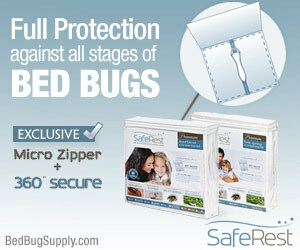 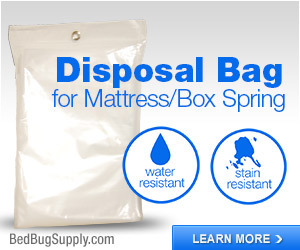 “Get rid of bed bugs” is the simple–but not easy–fix.